The APA has received reports from consumers who are surprised by charges for excess “wear and tear” levied by automakers when returning their leased vehicles. Estimates to fix “wear and tear” exceeded $5,000 in one case, with appraisals of $800 to $1,500 fairly commonplace. Consumers returning Chrysler and General Motors vehicles comprise a significant portion of complaints. Other brands reported to the APA include BMW and Toyota. Consumers who have leased before report that the sort of “wear and tear” that was ignored previously now generates hefty repair estimates. Over-optimistic lease-end residuals have resulted in the automakers losing billions of dollars on lease returns -- losses they now trying to control with more stringent damage assessments. Car dealers often tended to assess “wear and tear” in a way that was favourable to the lessee because they wanted to retain repeat customers. In some cases, the lease-end inspection by the dealer has been replaced with a third party appraisal by a firm that answers only to the carmaker. The appraisals are sometimes undertaken after the consumer has returned a leased vehicle, and an invoice is sent by mail, sometimes weeks later. By then, the vehicle has been sold at auction, so the lessee does not have an opportunity to correct any deficiencies at the lowest reasonable cost. 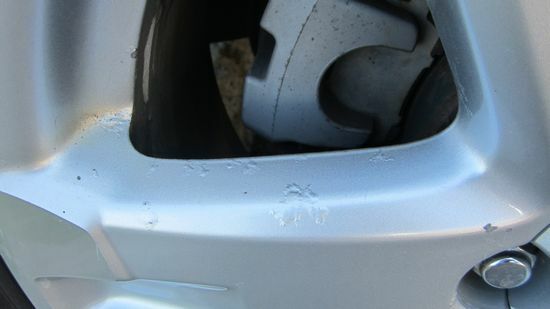 Bumper damage: The plastic-covered bumpers on modern vehicles are very easily damaged. Leasing guidelines allow for some cosmetic damage. If repairs to the plastic bumper cover are required, figure $400 or more per bumper. Tires: many leasing guidelines require that three or all four tires be of the same size, type, performance, and quality as the original tires. According to some guidelines, each axle must have two of the same brand tires on it. Cost to the consumer for returning a non-complying vehicle: four new tires billed by the lessor. A cheaper solution would be to replace with four used tires or two new tires to match two existing tires on the vehicle before returning the vehicle. Many automakers did not penalize a consumer for returning a vehicle with winter tires. Nowadays, some automakers will accept the return of a leased vehicle with winter tires on it only during the winter months. Others may not accept winter tires unless all-season or summer tires are also included in the trunk, so this is something you may wish to check with the lessor before returning the vehicle. In one case reported to the APA, a defective wiper caused an arc-shaped scratch on the rear window of a Volvo wagon, and the wiper arm was replaced free under warranty. At the end of the lease, Volvo’s third party lease appraiser estimated $800 to replace the rear window glass. The consumer (a former car dealer!) 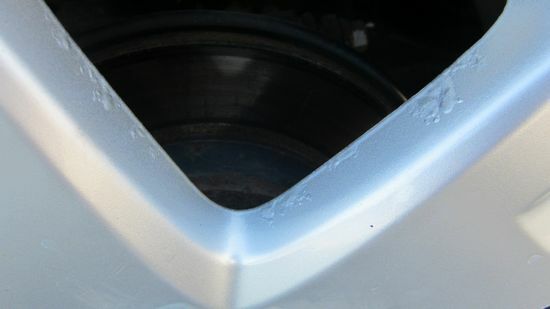 protested and the scratch was polished out by the dealer for $65. Interior damage: Holes, tears and cuts are all chargeable. Most interior damage can be repaired; seat and carpet stains can be redyed or removed by a professional, and many tears can be repaired. Vinyl tears in door panels can also be repaired in many cases. The lessor will likely charge to replace an entire seat cover or trim panel instead of charging for its repair. 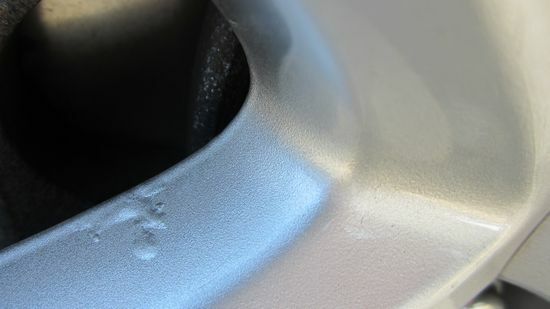 Dents and scratches: Leasing companies have guidelines for the size and number of permissible dents and surface blemishes on a vehicle. In most cases the guidelines are fairly tolerant. In case of doubt, it is better to deal with an appraiser who is aware of the leasing company’s policies. Dealers often rely on experts at “paintless” dent repairs who can tap out dents without the use of body filler or repainting, at a much lower cost than traditional auto bodywork. If you don't have access to an appraiser or the APA for a referral, a good person to ask for a referral for cosmetic repairs at reasonable prices would be a used car dealer. They use reconditioning services all the time and know who can do good work at reasonable prices. 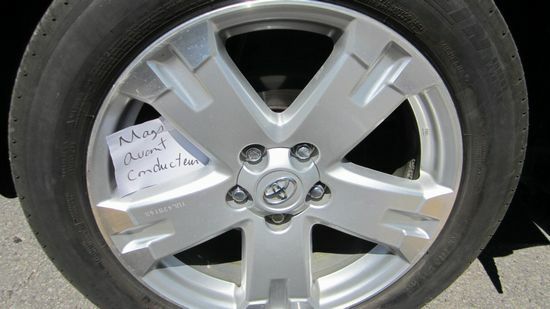 Wheels: A Toyota dealer appraised $3,500 in damages to replace all four mag wheels on a RAV4 at the end of its lease. The photos (shown on the right) reveal small amounts of corrosion damage at various locations, resulting from normal use on salted roads in Eastern Canada. That's an environmental cause attributable to normal wear and tear, and should be the responsibility of the leasing company. A cheaper solution, like refinishing the wheels or replacing them with used wheels was not offered by Toyota's leasing arm, nor by the dealer. 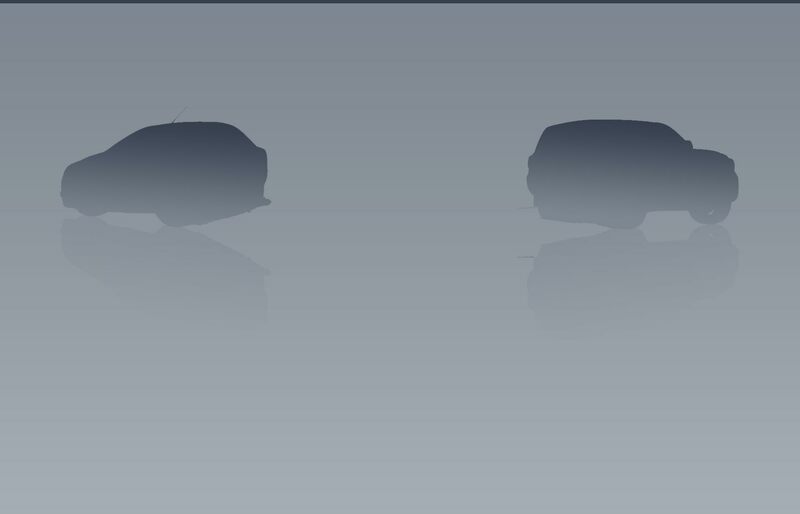 Keys: New vehicles are supplied with two ignition keys, and lessors expect them to be returned with two keys. In the era of electronic key fobs with integrated remotes, returning a vehicle short of one key can cost you a new remote and programming it for your vehicle. Cost of a conventional key is $15. Cost of an electronic key with built-in antitheft and remote locking is $150 to $550. Mechanical repairs, scheduled maintenance: The rule is normal wear and tear is allowable. In theory this means the vehicle should be up to date with service and in good operating condition, but this is almost never checked. However, correcting a lighted warning light on the dash (say for the Emissions Control System, or Antilock Braking System) may be billed to the lessee if the warranty is over. Even though the tires on the Yaris had only 35% wear, they were a slightly larger size than the originals supplied with car, which the lessee was not aware of. Replacement all-season tires in the size required for a Yaris range from $100 to about $160. The lessor priced the replacement tires near the top of the range. $100 to remove a residential parking sticker on the rear window! The lessee was not aware that was a chargeable item; had she known, she would have removed it herself. The estimates of about $200 to repaint a body panel and bumper appear low, if the car were to be repainted. The lessee was sure some of the damage could be buffed out but that is not what the report suggests. The image of one scratch is tiny and would not merit repainting. Two or three months before the end of the lease take a look around your vehicle and note any cosmetic deficiencies. Call your dealer to book an appointment a month before the lease is over. If you become aware of issues that need correcting during the inspection, this would be the time to seek advice from a specialist for the required repair. If you can’t locate anyone to help, stop in at a used car dealer. They usually have good contacts for cosmetic repairs and are often happy to steer them some business. If you can see that there will be issues to contend with, APA recommends you start with your own appraisal by a professional, and can refer you to experts in Toronto. If you are turning in a leased vehicle with the inspection to follow, take detailed photos of the interior and exterior including existing damage, to ensure that you have a record of the vehicle in the event you receive a claim for damage that occurred subsequent to its return. It would also be prudent to keep an estimate for repairs in the event you are invoiced for a much larger amount. See APA's Lease Return Appraisal service. Dealers are now offering a form of lease damage warranty that covers you for any damage at the time of writing up the lease. Cost is $750-$1,500 added to the financed amount of the vehicle (so you are paying sales tax and interest). Most programs cover damage in excess of normal wear and tear up to about $3,500 for up to 60 months. If possible, choose a coverage offered by the automaker over an aftermarket company. APA has not studied the different plans to compare the relative value of their coverages.